Last week, Birchbox announced the launch of its Breakthrough beauty incubator program. We love that Birchbox is taking steps to support and help indie brands to grow. 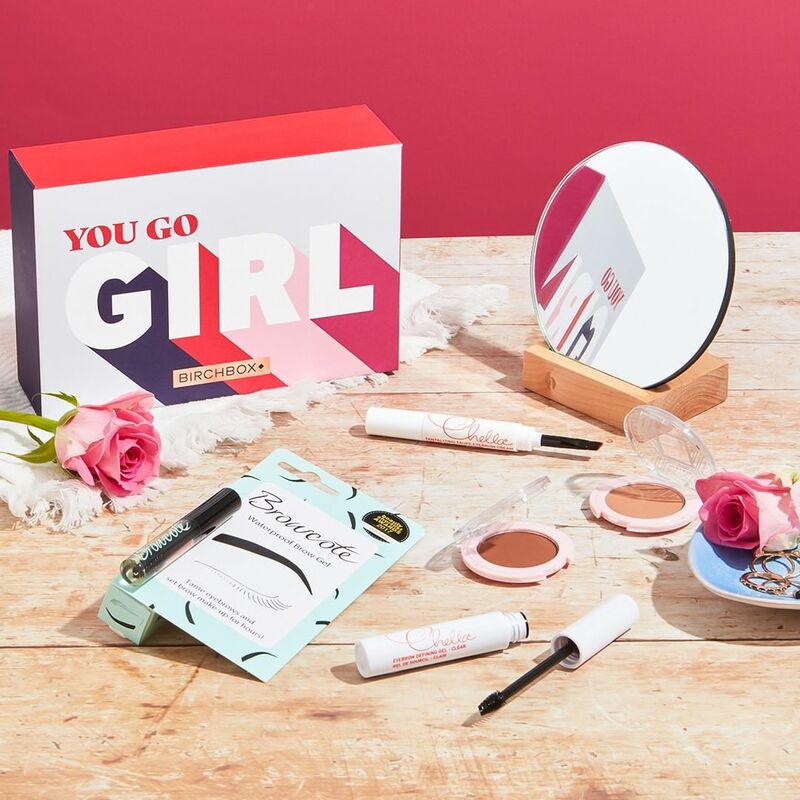 The beauty box itself champions on featuring lesser-known brands alongside more established ones and this is an exciting next stage for the brand – we can’t wait to see what brands grow from this! It is currently taking submissions from skin-care, hair-care and makeup brands until 30th April, and will accept up to five brands for a four-month mentorship beginning on 20th May. The incubator will offer one-on-one guidance to brand founders on scaling their businesses. In September, those brands will be included in a limited-edition box that will be available for purchase on Birchbox.co.uk for three months. They’ll also have the opportunity to sell standalone full-size products on the site after pitching to Birchbox’s merchandising team. Beyond this, Birchbox is hoping it will give a boost to its “discovery” opportunities for customers, according to Sally Scott, managing director of Birchbox U.K. “Through the Breakthrough program, we not only get a chance to give back to new brands by sharing some of our passion, experience and industry knowledge, but we can also fulfill our discovery promise to our subscribers,” she said.